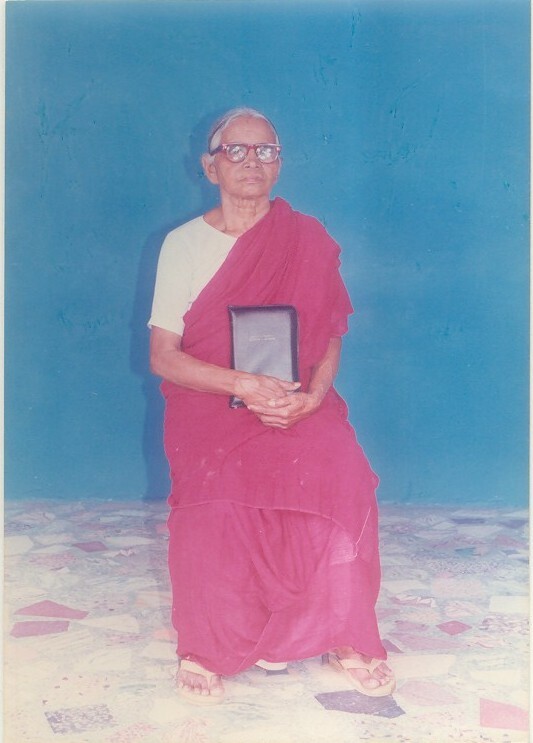 I am beholden to my dear sister in Christ, Grace Sargunam, New Delhi, who had the privilege of authoring a book in Tamil language on the biography of Gnanamani Ammal, for encouraging me to translate the book into English. I am also thankful to my spiritual elder brother N.Samuel, Editor, Deva Ekkalam, Nilgiris, Tamil Nadu, the son-in-law of Gnanamani Ammal and to Rev.T. Devasahayam Samuel, M.A., B.D., the last son of Gnanamani Ammal, who is now Presbyter In charge, Divine Grace Church, Mukkudal Pastorate, Church of South India, Thiruneveli Diocese, Tamil Nadu, South India for their prayers and encouragement. As I translated and edited this book, I felt the tremendous anointing of the Holy Spirit on me. I also believe in the communion of the saints who passed into glory. I had the vision that Gnanamani Ammal and her daughters and her daughter-in-law who had since passed into glory, were compassing me as a cloud of witnesses in the company of innumerable saints and angels. Wherefore seeing we also are compassed about with so great a cloud of witnesses, (Heb.12: 1). When I translated the last words of prophecy, spoken by Gnanamani Ammal, to her beloved son Rev.Samuel, the Holy Spirit revealed to me that this word of prophecy was also meant for me, her spiritual son. At that time, I was worried about my future ministry. The word of prophecy is - The Lord will lead you. He will use you mightily. Do not worry about anything.